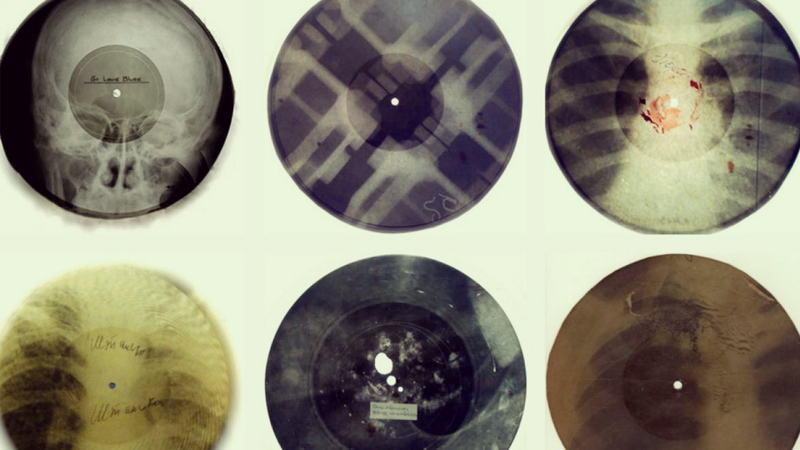 What would you do if you came across an X-ray shaped like a record? If you’re British musician Stephen Coates, the answer’s easy. You’d play it. Thankfully loving music is a lot more safe these days. Take a class today and start to create your first track.